Milan Fashion Week has started, my favorite fashionweek and the excitement is huge. Karl Lagerfeld presented his first ready-to-wear show this year and it was a big success. Karls pon pons are around again as well. 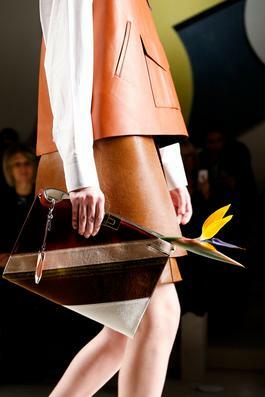 The hard looking leather represents Fendi in a very pure way. “La crème de la crème” walked down the runway. From Kendall Jenner to Karlie Kloss, Joan Smalls and of course his muse that can’t miss a show, Lindsey Wixson, they all looked flawless in the new creations.